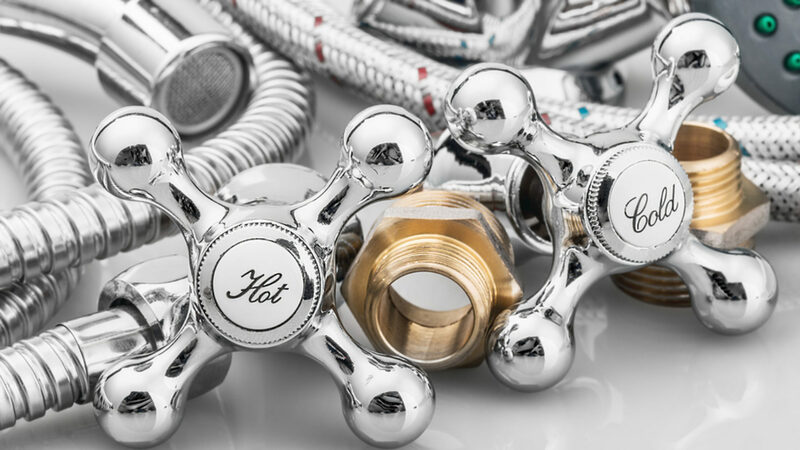 Our highly-trained technicians are industry leaders in the accurate, non-destructive detection of all types of plumbing leaks, including hidden sewer and drain leaks. Plumbing leaks can occur behind your walls, in your ceiling or between floors, may even be a leak in your slab. Our rates are extremely competitive and we go out of our way to win your business. For personal, fast, clean, and quality service, call Leak Detection Online. The accurate and efficient location of pipe leaks is made possible through highly advanced technology and years of experience. Our techniques not only save you time and money, they also prevent property damage: we’ll never tear out your walls, floors, slab or ceilings using the outdated ‘trial-and-error’ location efforts employed by many of our competitors. 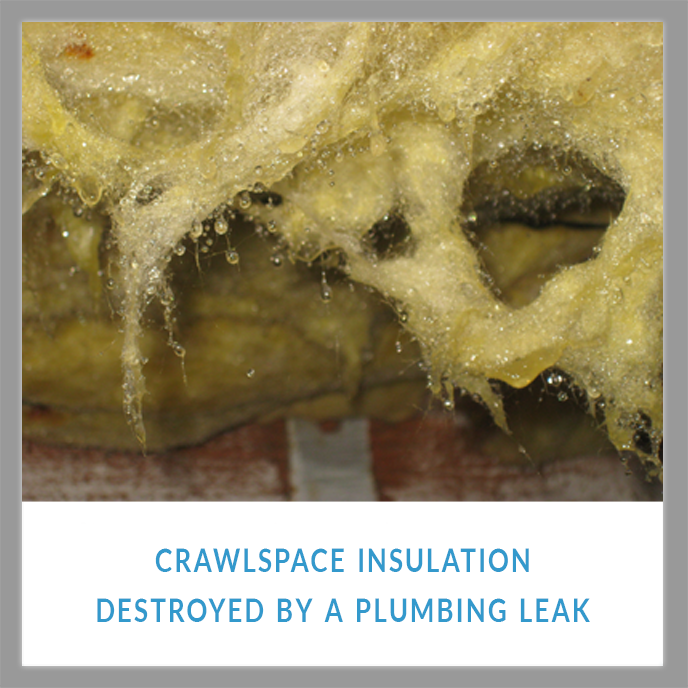 We can find your leaking pipes without destroying your home or business. Your Sewer and Drain Leaks Can’t Hide From Us! 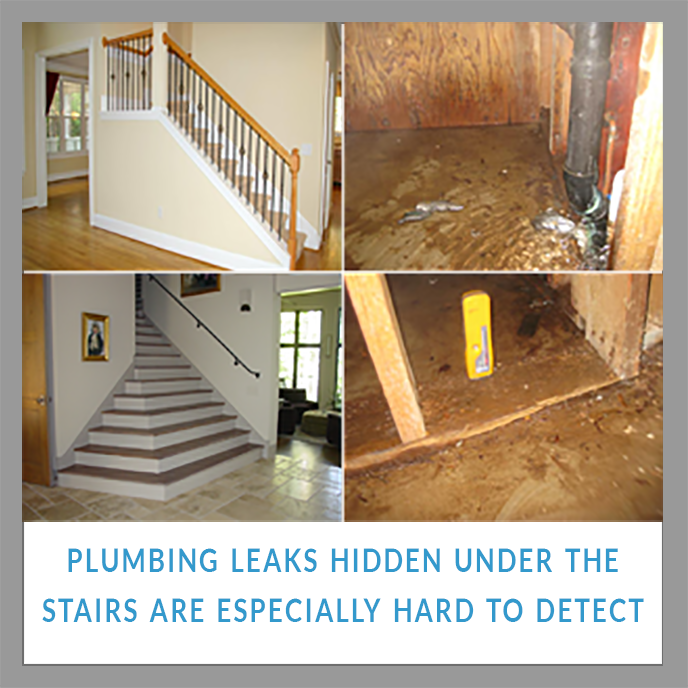 Leak Detection Online specializes in locating concealed plumbing leaks inside the structural elements of your home or business. Allowing a leaking pipe behind a wall, in the ceiling, or in your slab to go undetected can lead to expensive repairs due to structural failures resulting from rot. We can detect pipe and plumbing leaks within minutes using Electronic and Infrared Thermal Imaging leak detection technology. Don’t wait until your house falls down around your head from mold, rot and decay.